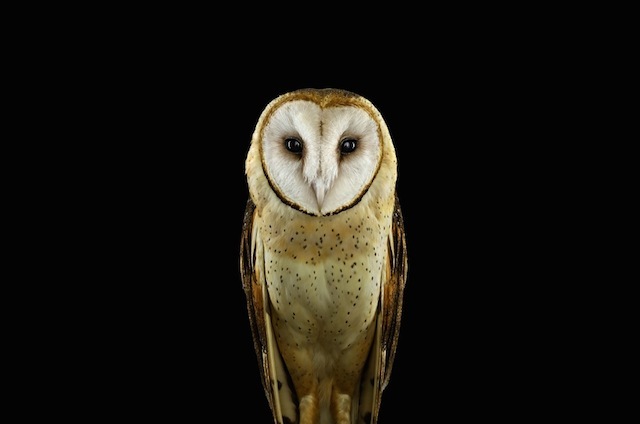 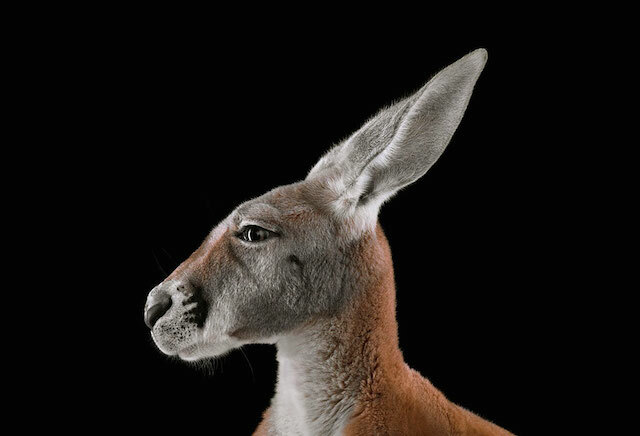 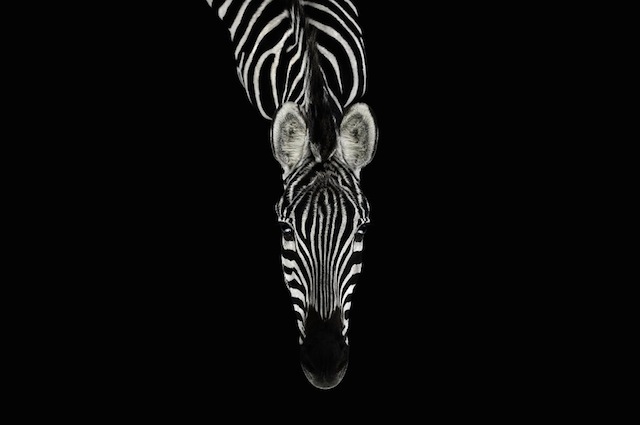 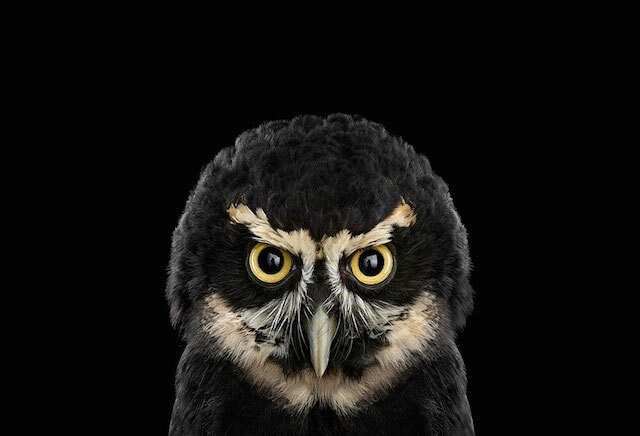 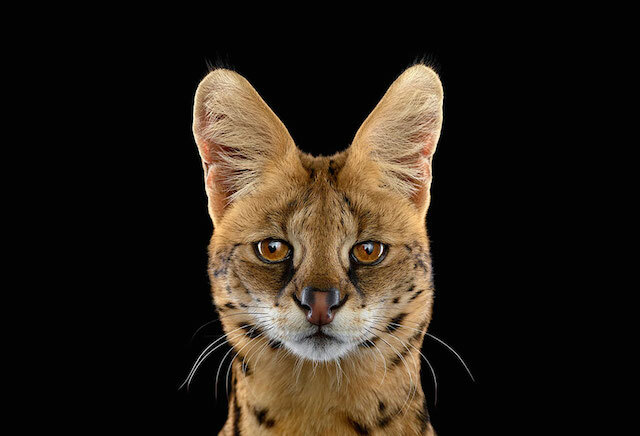 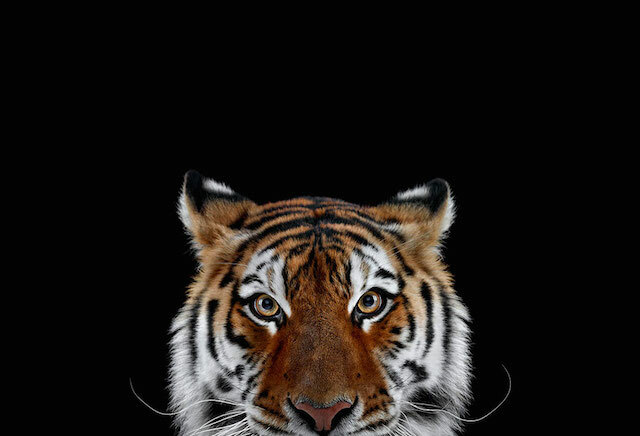 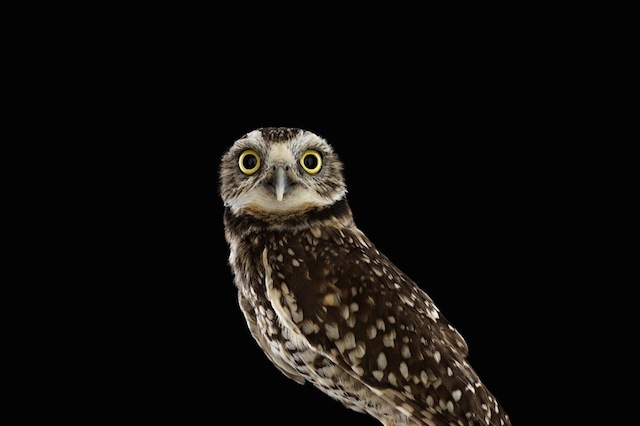 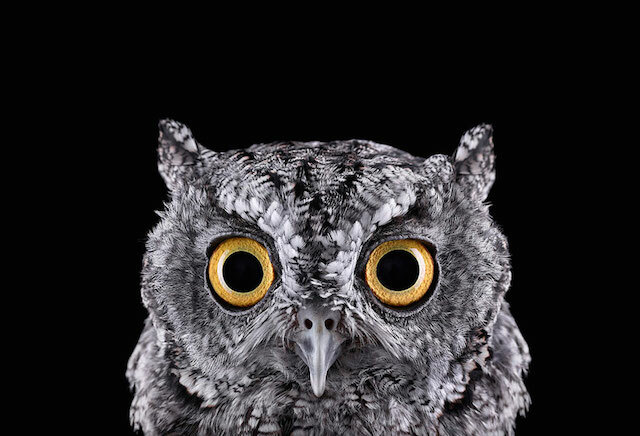 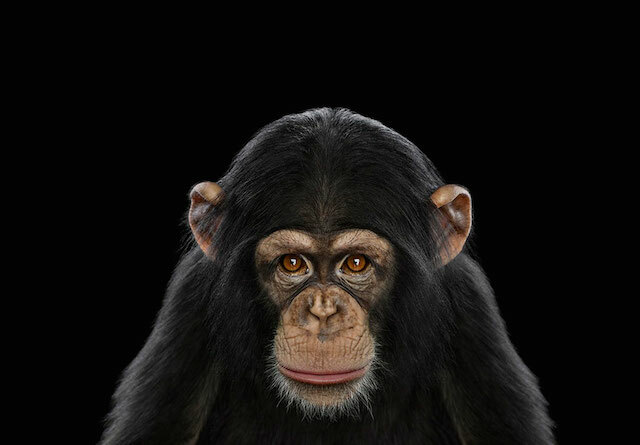 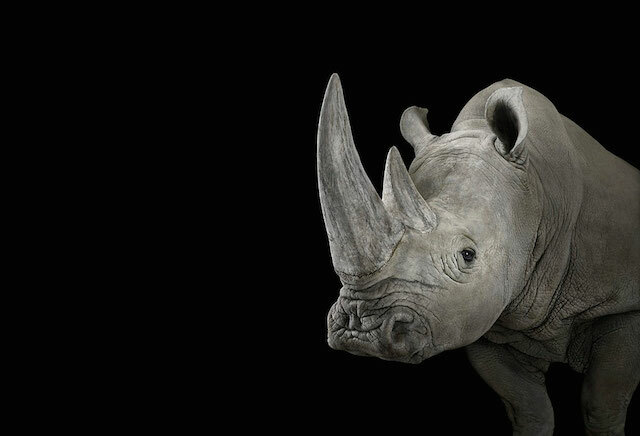 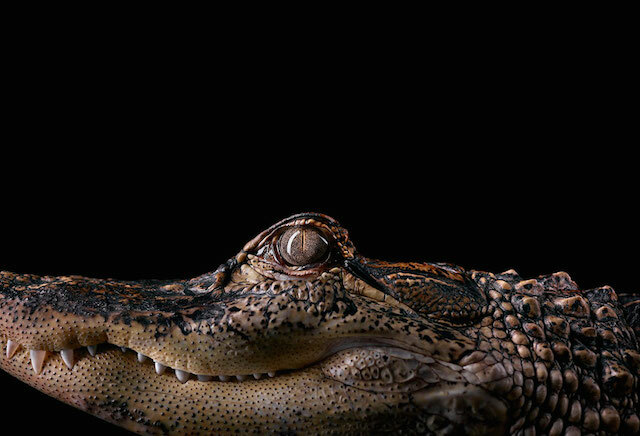 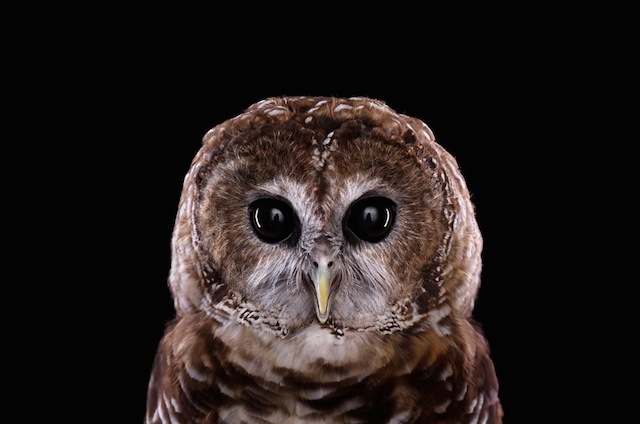 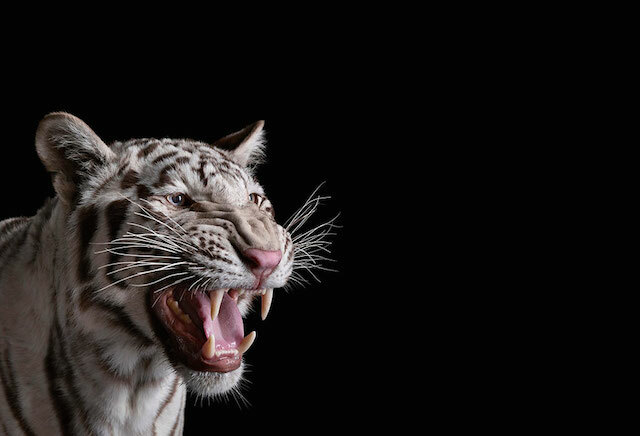 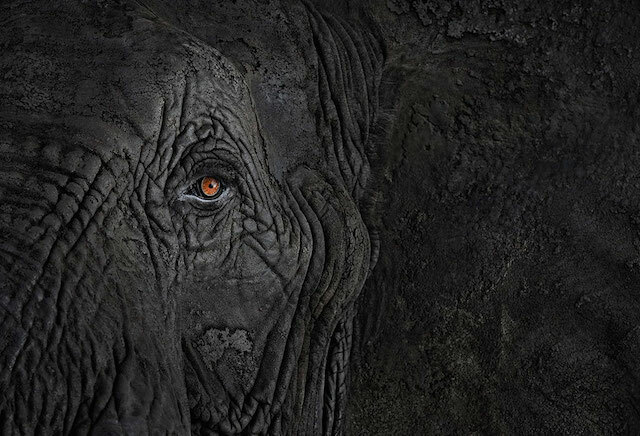 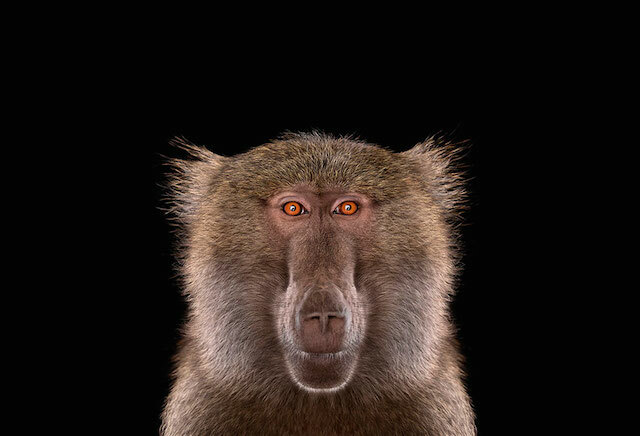 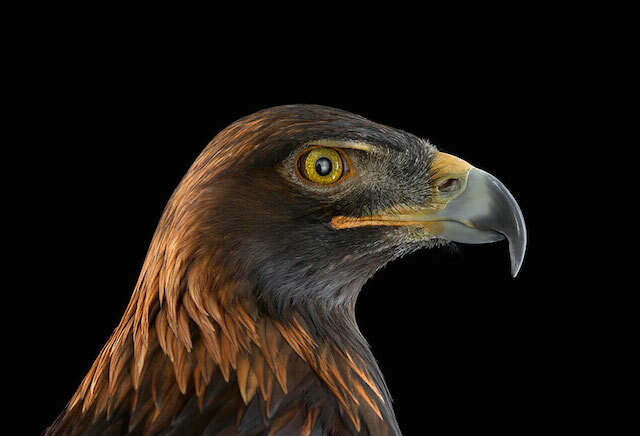 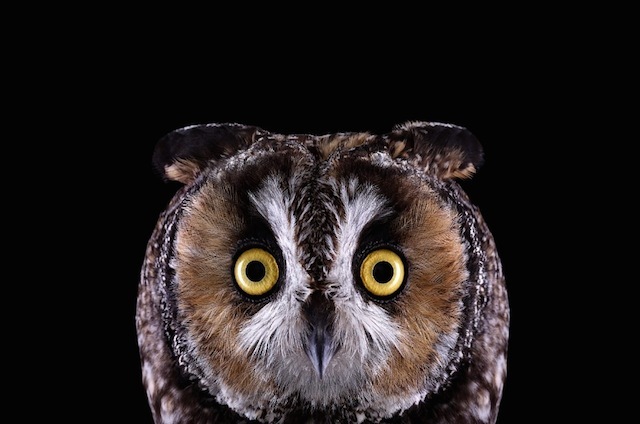 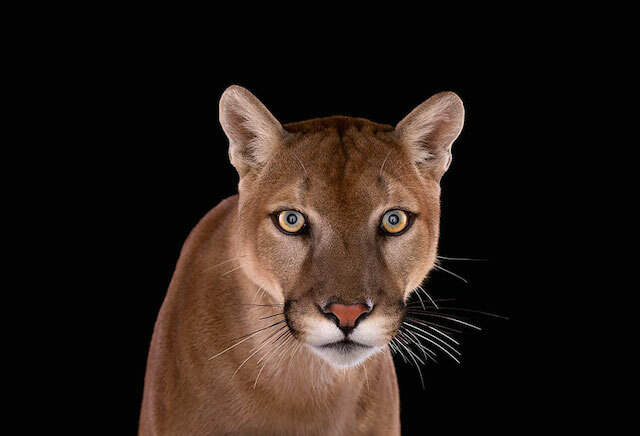 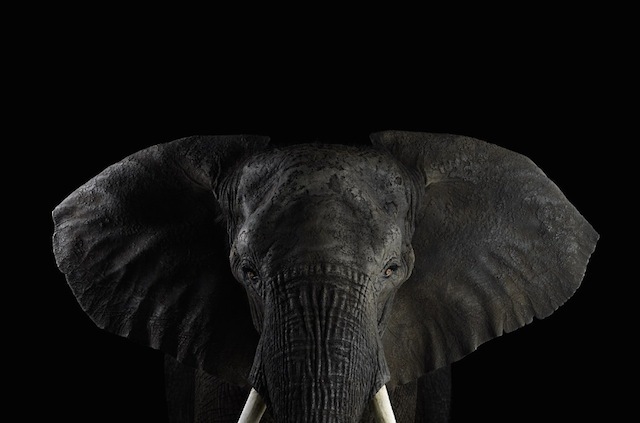 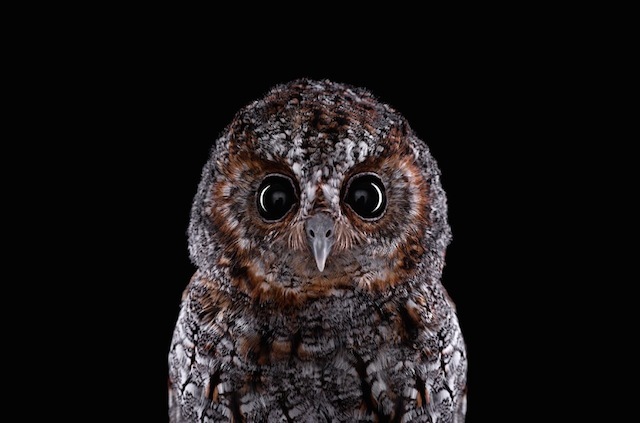 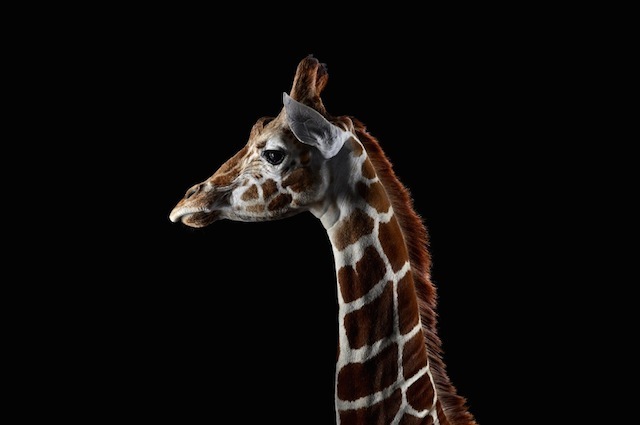 American photographer Brad Wilson got interested in animal portraits after 12 years working with models and celebrities. 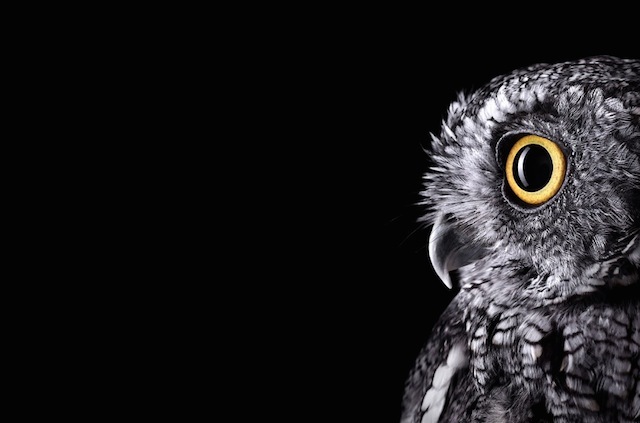 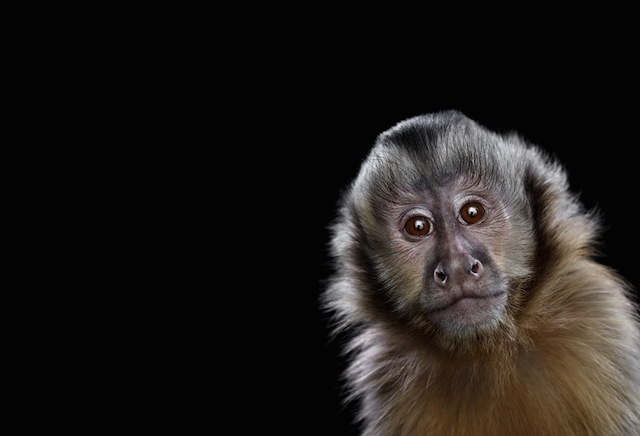 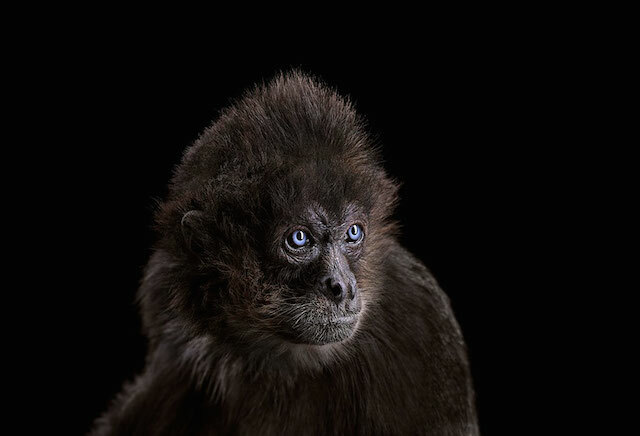 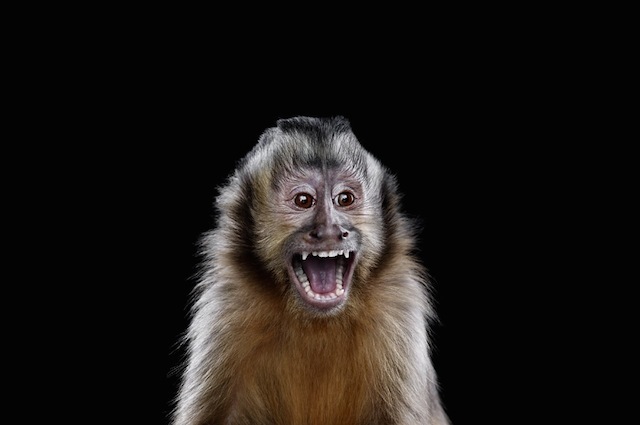 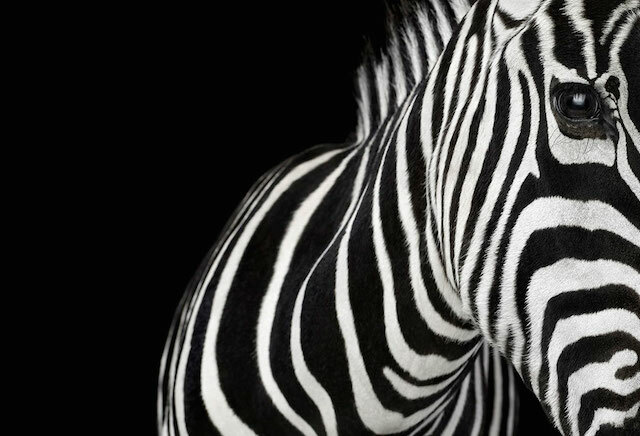 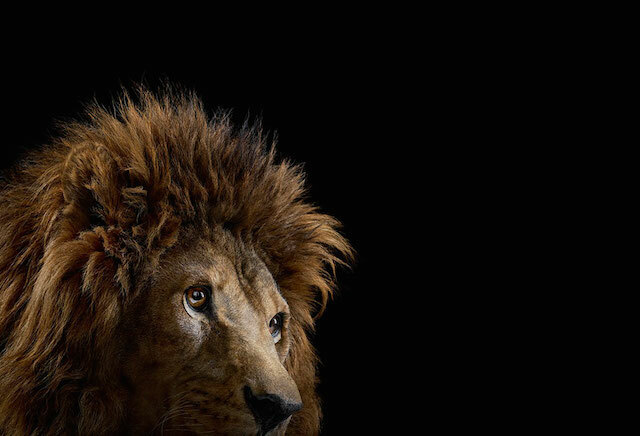 On a black background, he makes the wildest animals posing like humans. 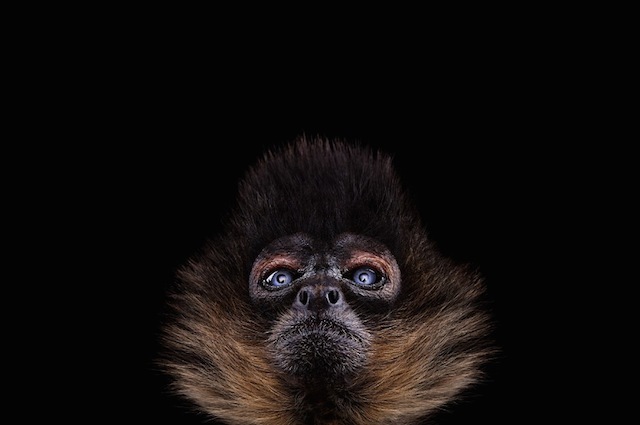 A panorama of his portraits is gathered in his book Wildlife. 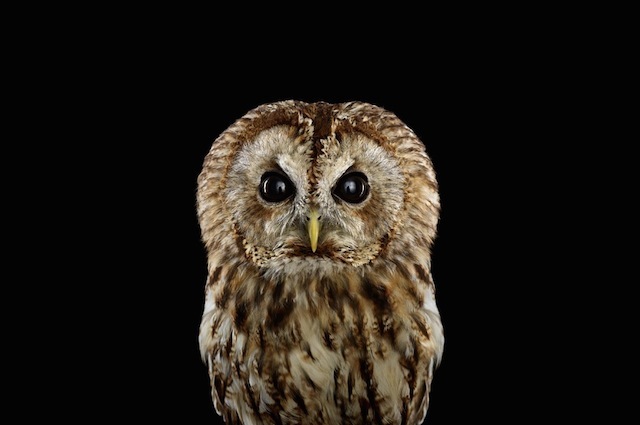 Until the 14th September, Brad Wilson exhibits his work at the Doinel gallery in Belgium.